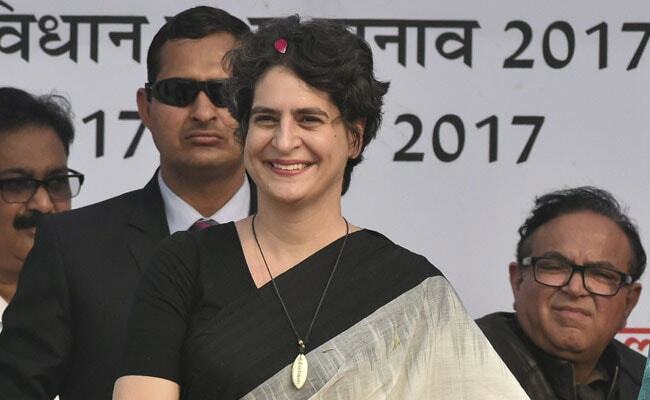 Priyanka Gandhi Vadra could have made a major difference in the 2017 Uttar Pradesh elections if she had decided to take the plunge into politics over three years ago, Janata Dal-United vice-president Prashant Kishor said today. The Bihar politician's assertion comes on a day when Priyanka Gandhi, the sister of Congress president Rahul Gandhi, decided to take the plunge into politics months ahead of the Lok Sabha elections. She will debut as the party's general secretary in charge of eastern Uttar Pradesh, entering into a direct contest with Prime Minister Narendra Modi and Chief Minister Yogi Adityanath.